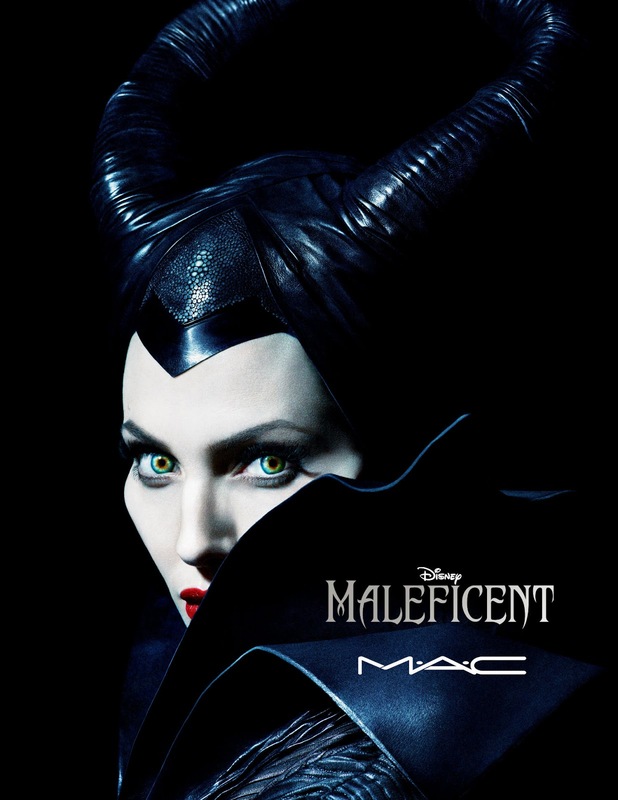 IAMBRIGITTE : MAC Cosmetics X Maleficent Makeup Collection now available here in UAE! 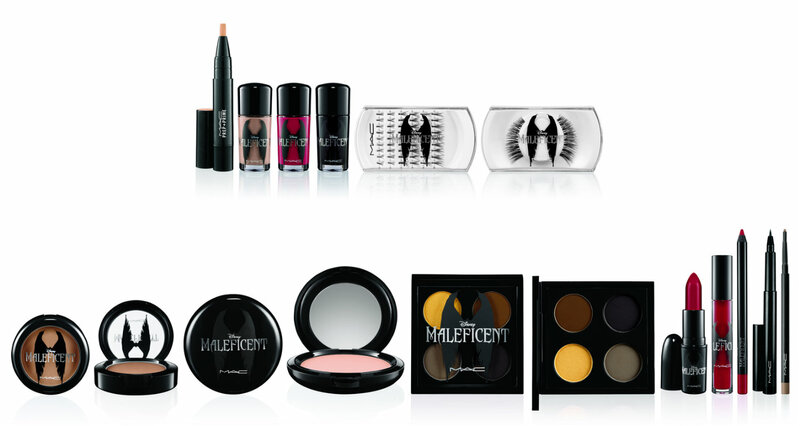 MAC Cosmetics X Maleficent Makeup Collection now available here in UAE! 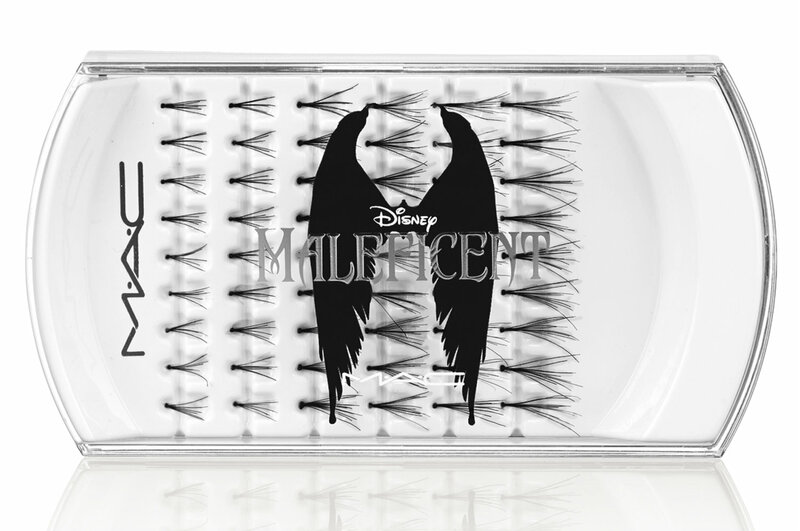 Have you seen Maleficent? I did! And I love it! I can watch it over and over again. I promise I'll buy the DVD once it comes out. I know there are people who have been saying the movie's shallow. But how can (true) love be shallow? She was betrayed, almost died from it, became bitter and vengeful for sometime, but in the end her heart softens for the child of the same person who betrayed her. The scenes where she pretends not to care for the child (whom she calls Beastie, LOL!) are just so heartwarming. And ugh, the "true love's kiss" scene is just so surprising! I initially thought it would be the kiss from Diaval (the bird) that will wake up Aurora. (laughs) But nah! Okay, I am giving way too much…see the movie, and you'll know what I mean. Usually, UAE is sooo behind when it comes to product launches so imagine my surprise (and excitement) when I got a heads up that this collection is now available. Since I am into neutrals lately, I am so digging this palette. 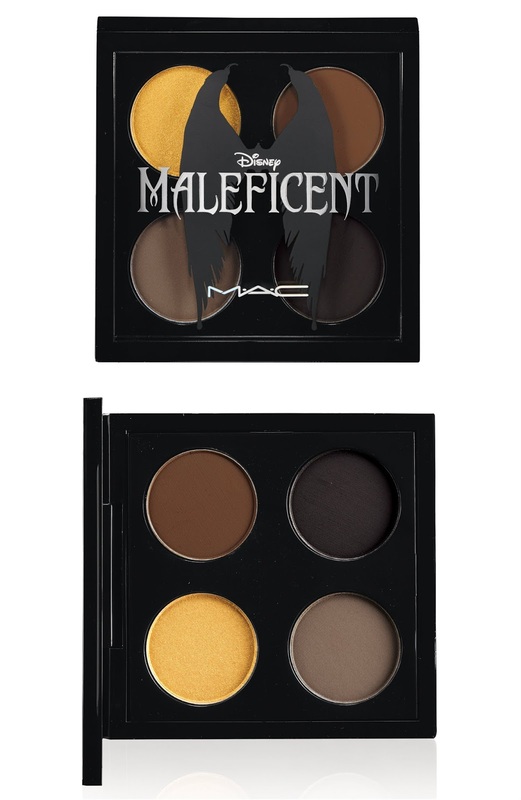 I know the colours in this palette are permanent and that you could actually buy them separately. 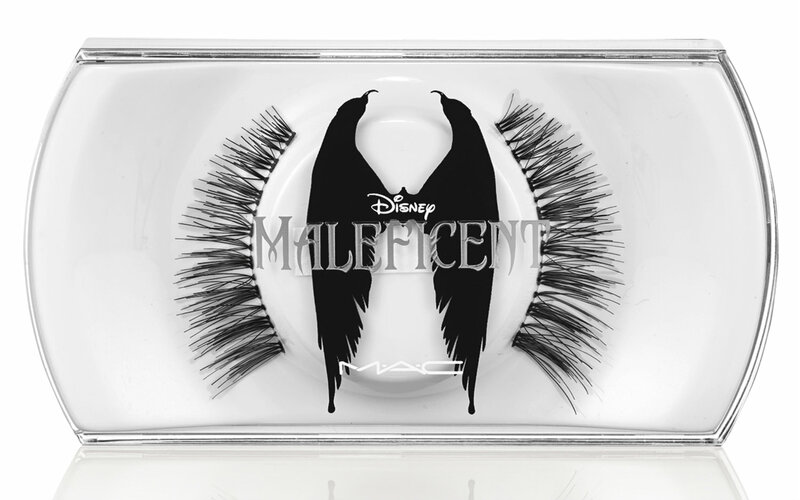 But I don't care, what makes me salivate over this is the packaging! A beauty powder can be used as a setting powder, a highlighter, a blush or as contouring powder depending on its shade and your actual skin tone. 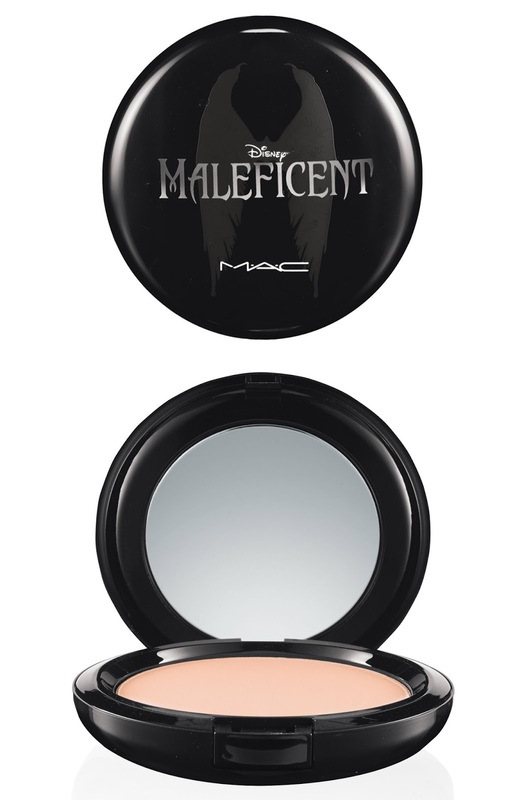 My first beauty powder was True Romantic and I've used it as a blush. 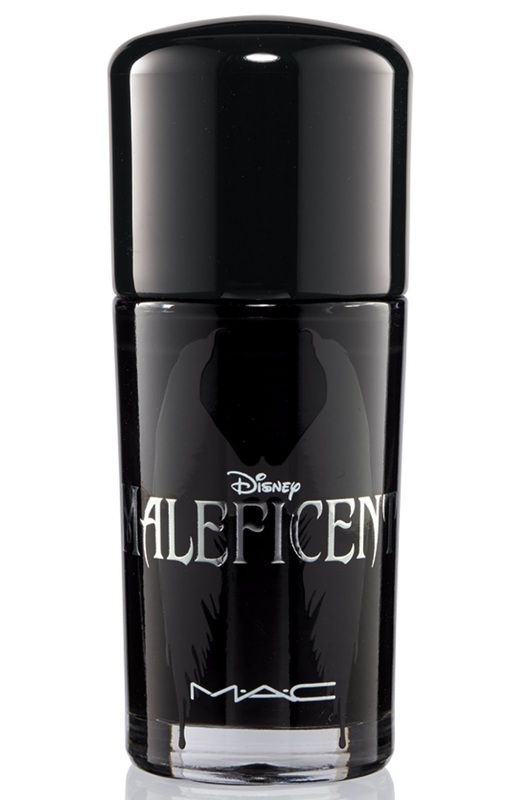 I loved it to bits and have been reaching out for it than any of my other blushes. 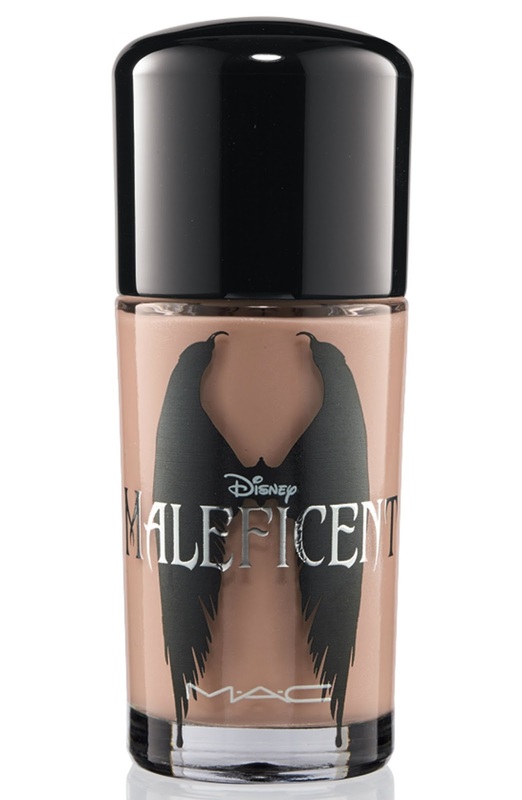 Pop those cheekbones ala-Jolie with this sculpting powder! Basing from the swatches I see online, this is the cool-toned version of Harmony, which I use. 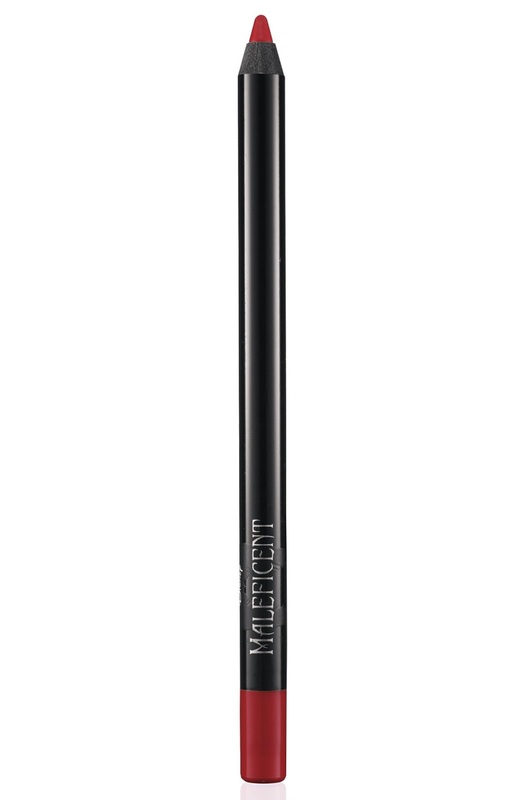 A medium-peachy shade that is great for highlighting and give the face that added radiance without making you look like a disco ball. 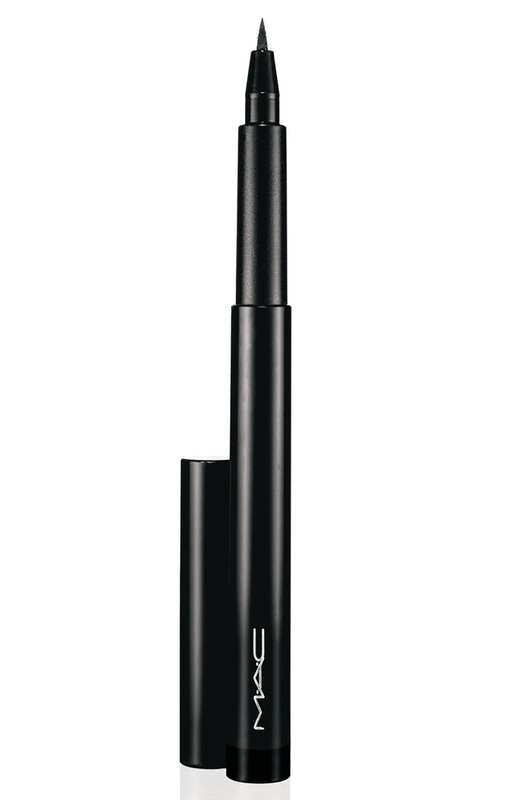 I've been a fan of highlighters for the under eyes but I haven't tried MAC's. Maybe this is the time, then? 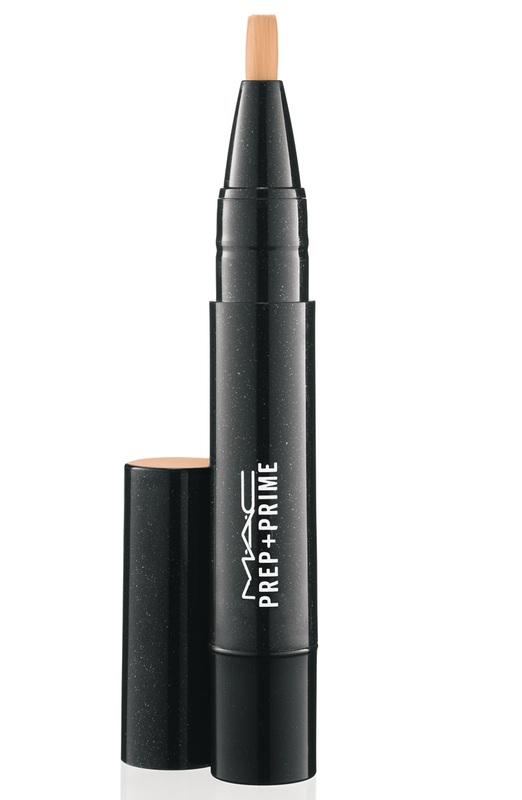 I've used this before and didn't like it much because it smudges on my uber-oily lids even with a primer beneath. So yes, I am not excited with this one. Just like the lipstick, I also want this lip glass. 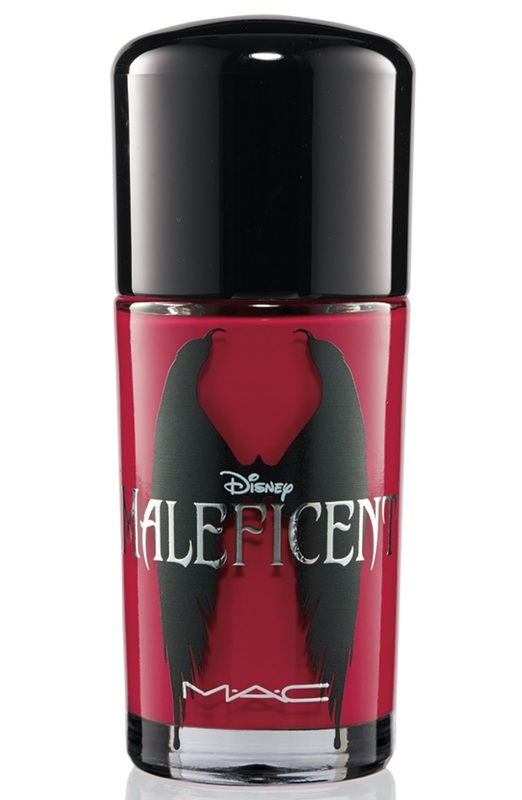 It's red, which I don't really go for but the packaging is so gorgeous! 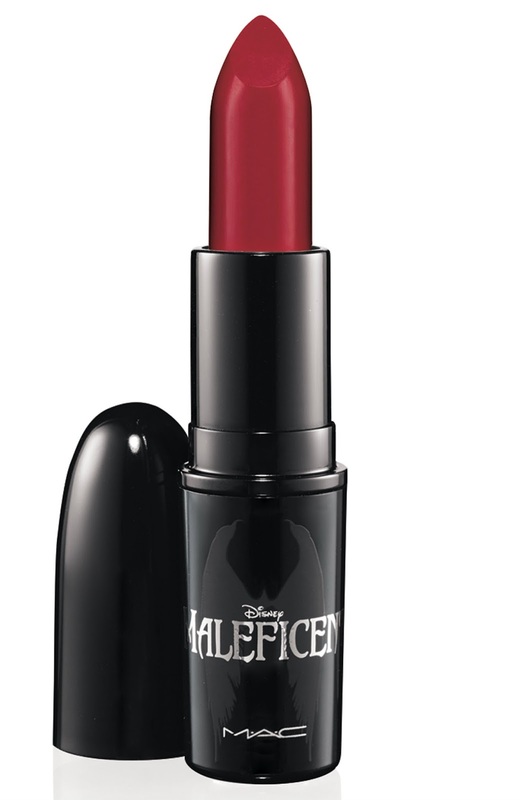 Both this and the lipstick are described to be as a bright, clean red which can make your lips stand out. 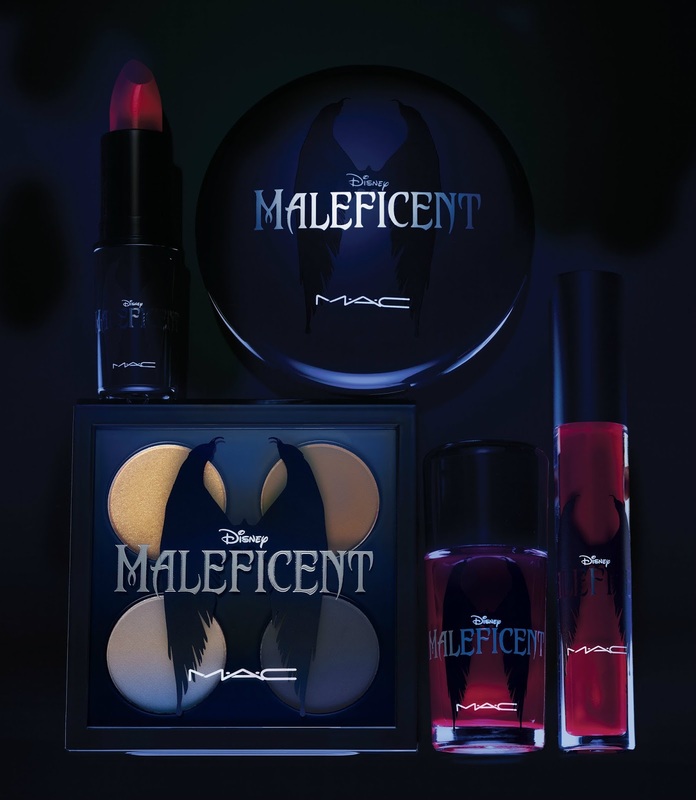 Some are not too happy with the collection, mainly because most of the products are already permanent and have only gone a facelift with a packaging which isn't too exciting as well. But I don't really mind. 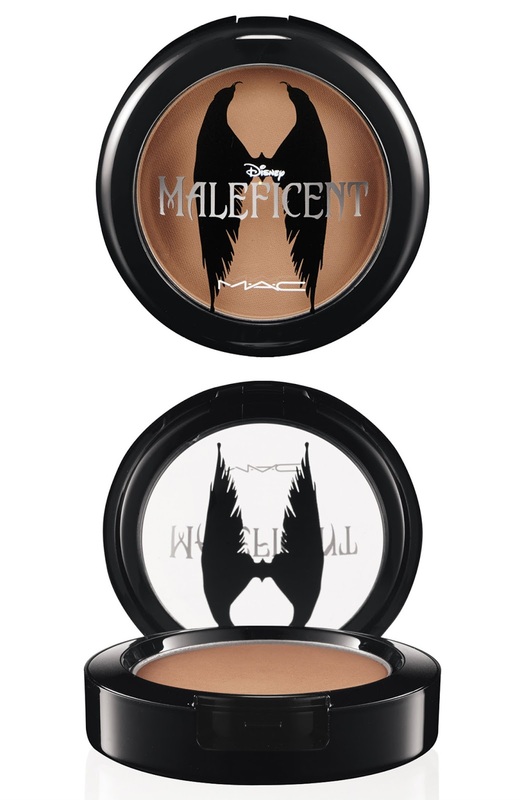 I've watched the movie because of Jolie so yes, I still want to get my hands on some of these babies because it has the Maleficent logo on it. 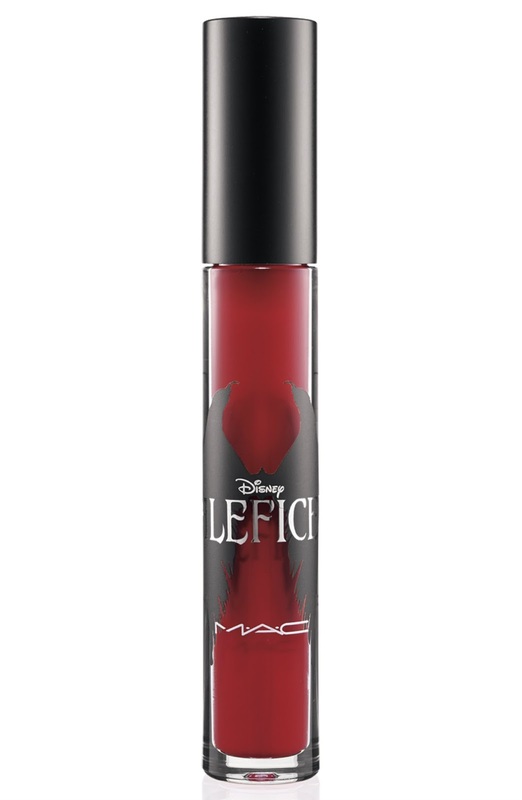 Again, MAC Maleficent collection is now available. 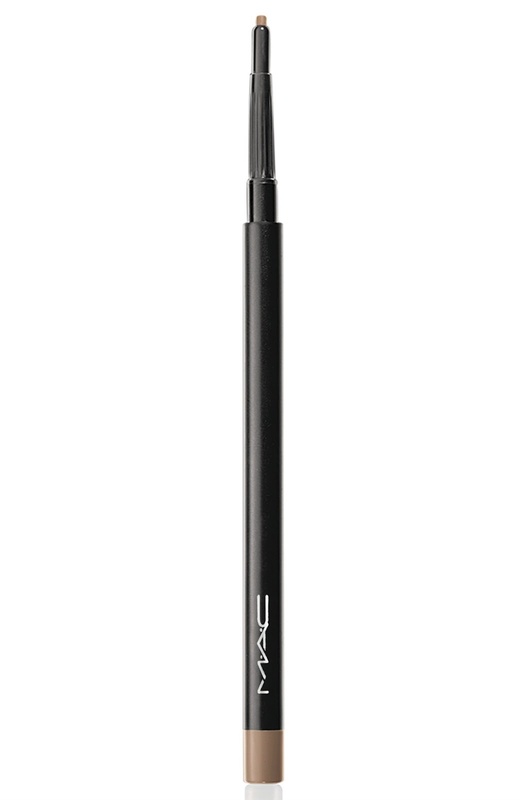 Check out a MAC counter nearest you!